The highest category of membership for professionally qualified and/or experienced applicants. Fellowship recognises consistently outstanding professional expertise and achievements. In addition, Fellows of the Society demonstrate a clear and sustained commitment to providing high quality bereavement care and support, and through their work promote awareness of the diversity of issues surrounding grief, loss and bereavement. 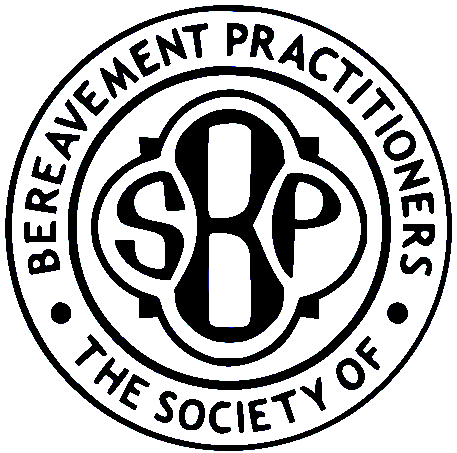 possess a recognised higher qualification relevant to their field of bereavement practice. demonstrate in the detailed supporting statements of their application a clear commitment to providing high quality bereavement care and support, and a commitment to ethical and fair practice within their field of professional expertise. subscribe to the Code of Professional Standards of the Society in their professional and personal conduct. Practitioners not holding a relevant higher professional or vocational award, but who can demonstrate at least ten years’ verifiable experience in their field of expertise (including voluntary service), are encouraged to apply for Fellowship, as the Society also fully recognises the value of experiential learning and informal learning opportunities in addition to formal, academic learning. Fellows of the Society are entitled to adopt the post-nominal letters FSBP.